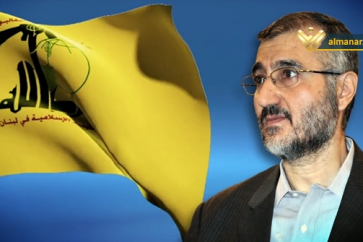 Hezbollah Secretary General Sayyed Hasan Nasrallah is scheduled to appear via Al-Manar TV Channel to speak on the latest developments tonight at 6 p.m. (Beirut Time). 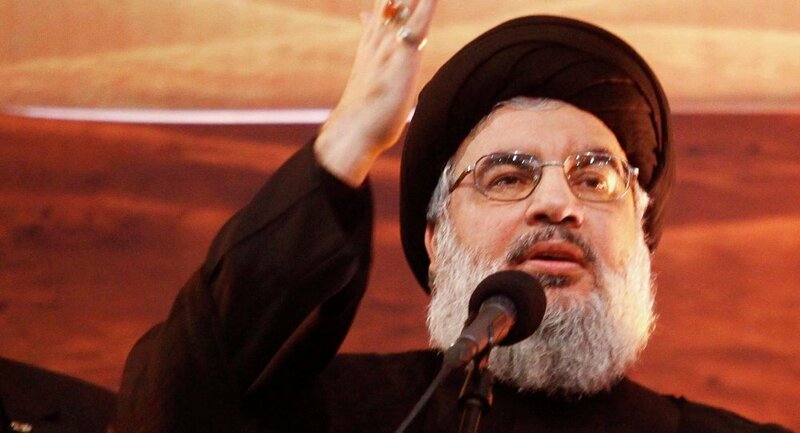 Sayyed Nasrallah is expected to tackle mainly Lebanon’s cabinet formation and a number of local and regional issues. 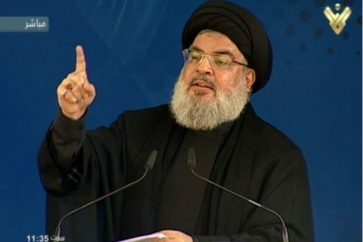 Al-Manar English Website whose staff will be uploading breaking news items about the most prominent stances of Sayyed Nasrallah as well as a report which details all the speech.